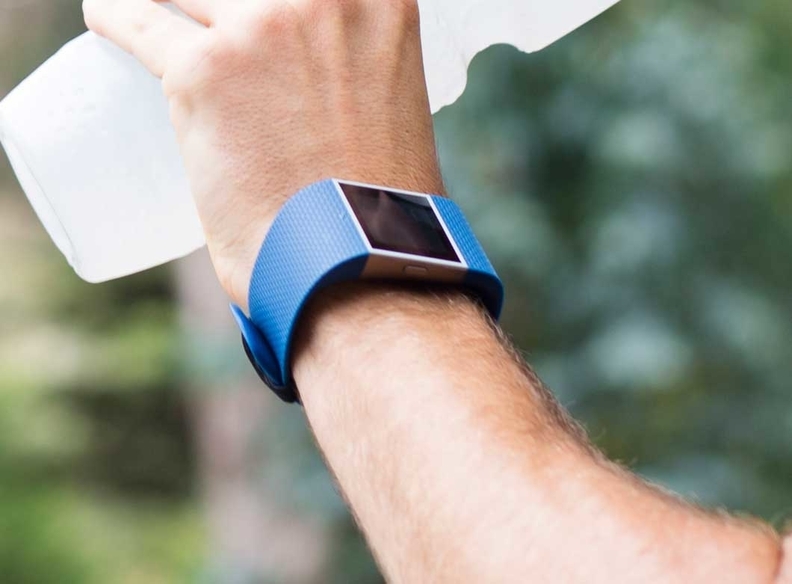 Fitbit says its wearables are changing health research. The U.S. Equal Employment Opportunity Commission defended its regulations over workplace wellness programs, arguing federal anti-discrimination and medical privacy laws allow employers to ask for personal health information for such programs. The EEOC issued final rules in May allowing employers to hit workers with substantial penalties if they refuse to participate in wellness programs and hand over sensitive medical and genetic information. Under the new EEOC regulations, companies could fine employees up to 30% of their premium costs for refusing to hand over medical information in wellness program questionnaires. Couples could face a 60% premium cost fine. The AARP sued soon after the rules were released, alleging those regulations violate the Americans with Disabilities Act and Genetic Information Nondiscrimination Act of 2008, and put older workers at increased risk of employment discrimination or hefty financial fines. A federal judge in December denied AARP's request to hold the rules before they went into effect Jan. 1. The judge ruled, however, that the AARP's case had legitimate merit to continue. Historically, the EEOC has maintained that wellness programs were voluntary and couldn't impose hefty penalties on employees without risking their right to health privacy. The AARP says the new rules mark a complete shift in the agency's mindset. The EEOC was motivated to issue regulations on the programs after the implementation of the Affordable Care Act, said Garrett Fenton, a partner at Miller & Chevalier who specializes in employee benefits and wellness plans. The ACA encouraged workplace wellness programs and they have become increasingly popular among employers as a result. In a brief filed this week to the federal court, the EEOC argued the AARP has no legal standing to sue on behalf of its members and that it has failed to prove its members will be harmed by the new rules. Fenton said it is difficult to compare Netflix customers to AARP members, which represents older Americans. The preliminary injunction denied by District Court Judge John Bates also shouldn't signal the AARP's case lacks legitimacy, Fenton said. A hold on the implementation of the rules would've been chaotic for the many employers that made investments to comply but Judge Bates still found the suit deserved further examination. But the EEOC does have the leg up. “Anytime you sue an agency challenging a regulation, there is always going to be uphill battle because of the deference given to those agencies” that implemented the rule, Fenton added. The repeal of the ACA could also delay the case. If a repeal law addresses and changes workplace wellness programs, that could impact the EEOC's rules, Fenton said. “In theory, the EEOC can revise rules under a new administration, which could delay the litigation,” Fenton added.